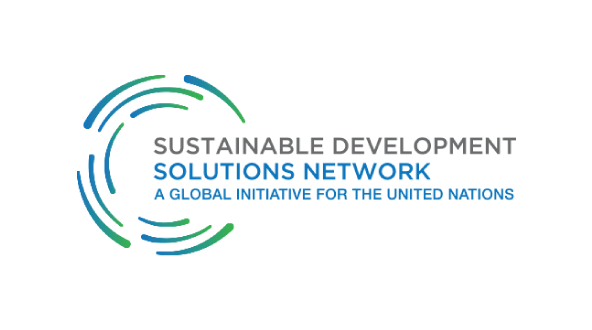 SDSN is an abbreviation of “Sustainable Development Solutions Network”. SDSN is a global network to mobilize global scientific and technological expertise to promote practical problem solving for sustainable development, though collaboration between stakeholders such as academia, corporations and civic groups. Based on this fundamental concept, hubs for SDSN activities hae been developed in countries and regions across the globe. These hubs are called SDSN Members. SDSN Japan has been establiesd as the network’s Japan hub, with its activities overseen by the SDSN Japan Council.